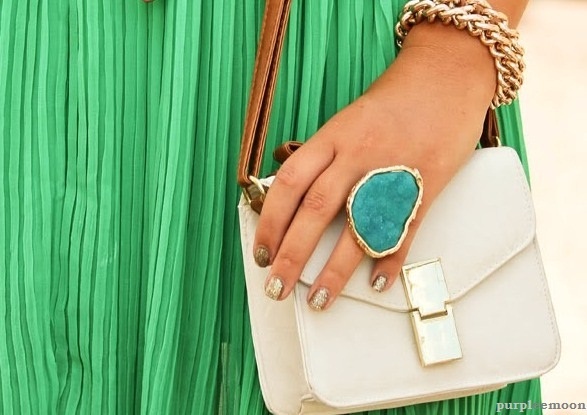 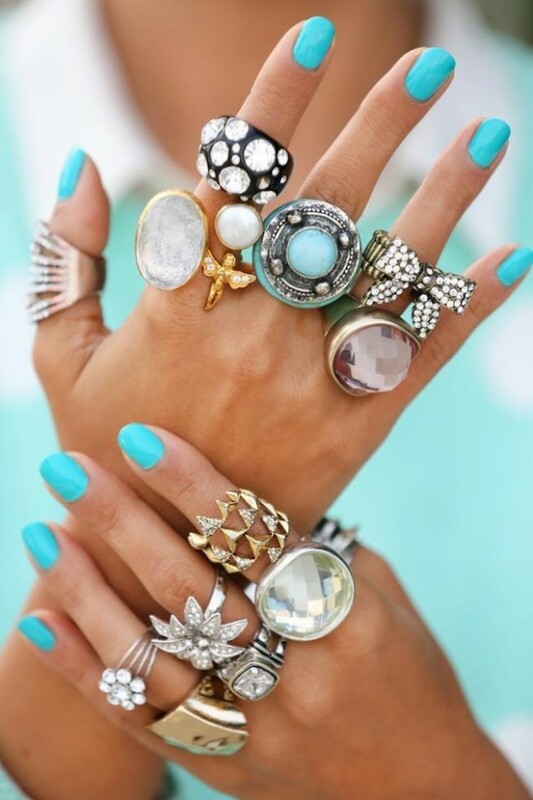 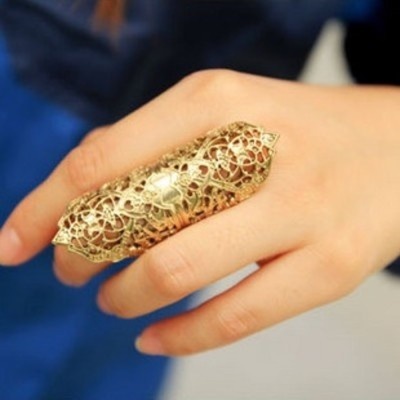 You can always improve your outfit with a cute peace of jewelry, for example cute ring or bracelet. 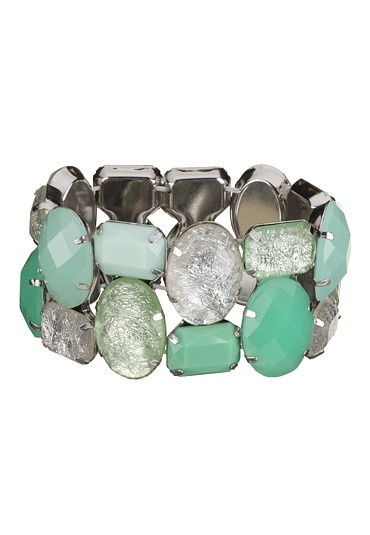 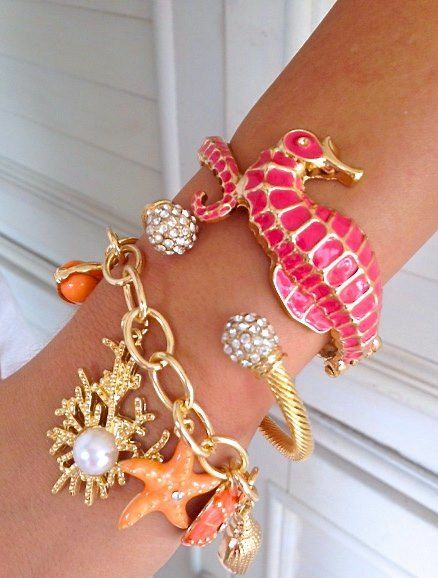 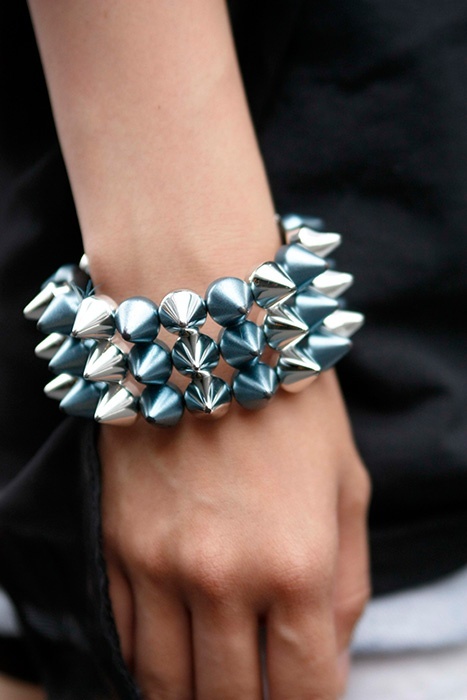 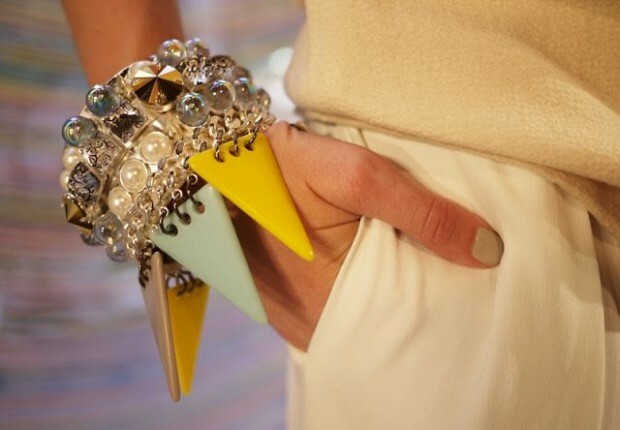 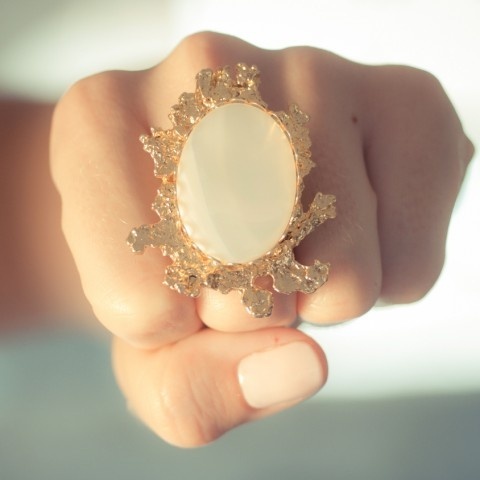 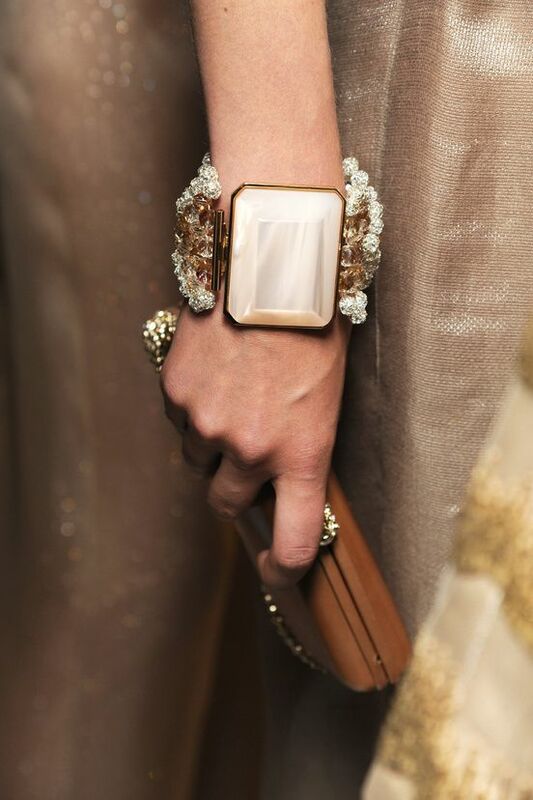 Big, statements rings all always inn and the latest trend for bracelets is called “candy arm”. 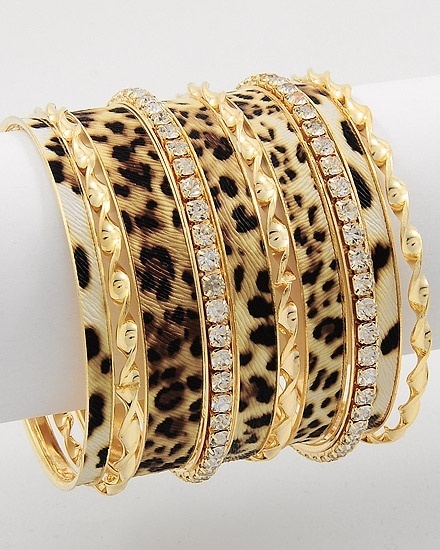 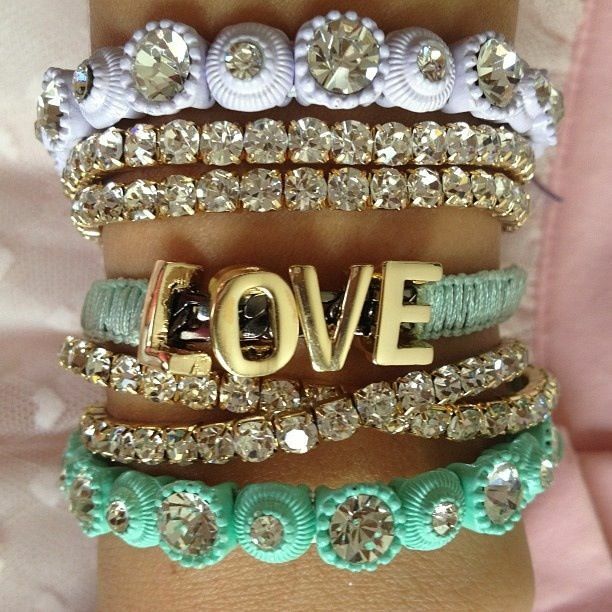 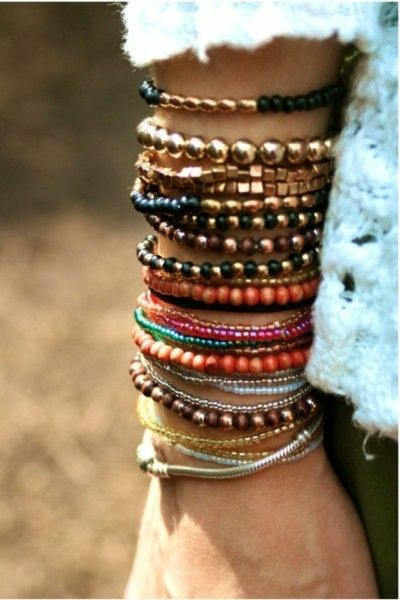 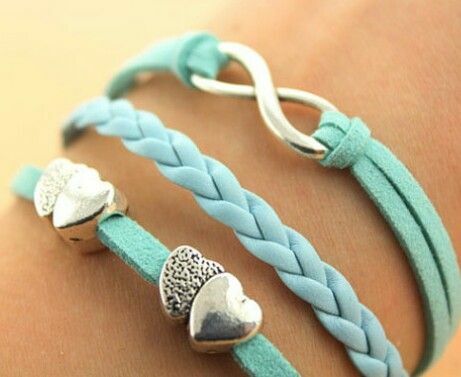 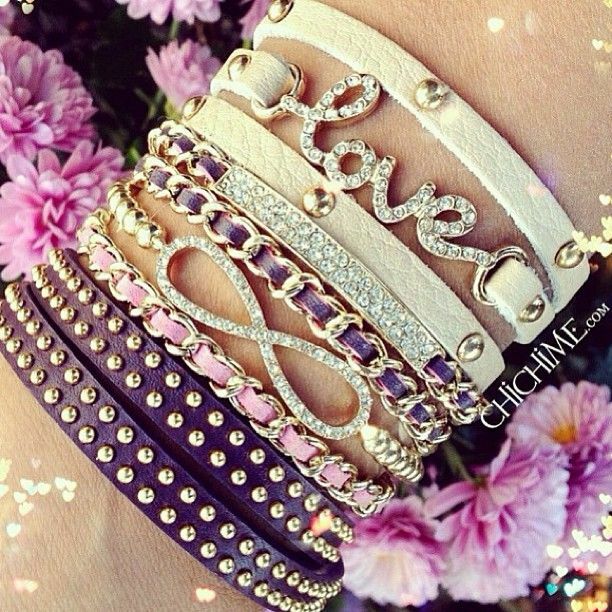 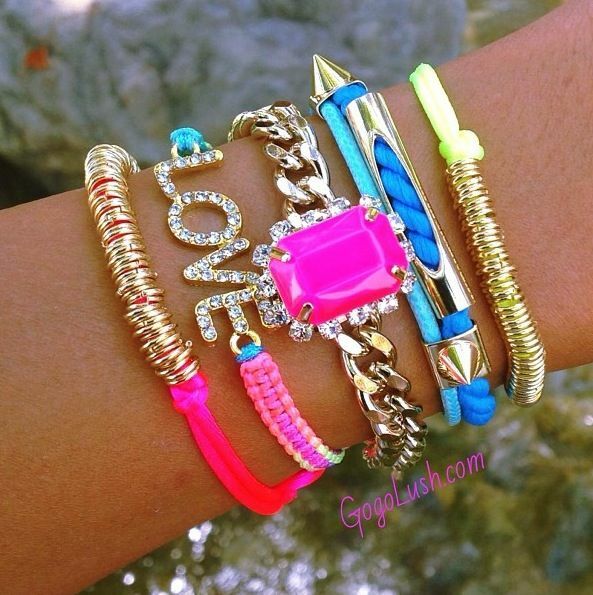 You can wear a lot of bracelets in different colors and shapes. 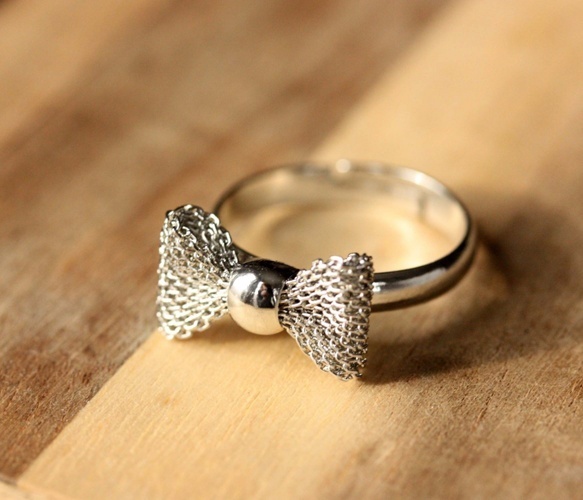 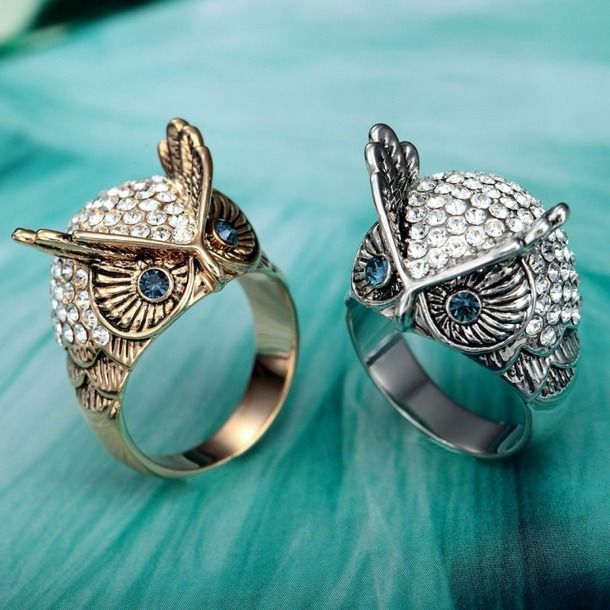 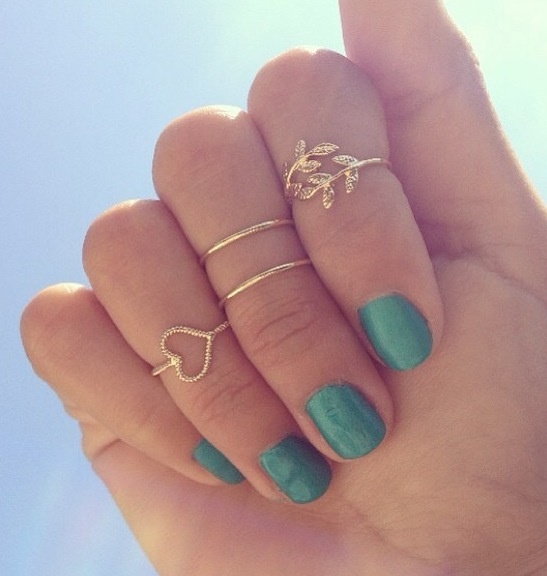 Here are 26 photos of cute bracelets and rings.